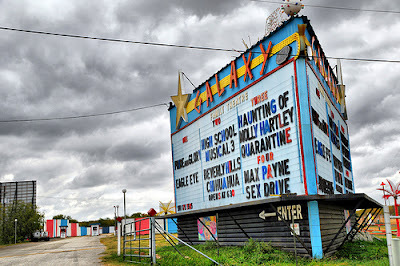 Galaxy Drive-In: $6 for a double feature and these aren't old movies (the above is an old picture). Six large screens each with a related double feature, and you can buy more snacks than can be healthily consumed for under $10. Definitely worth the drive from Dallas. 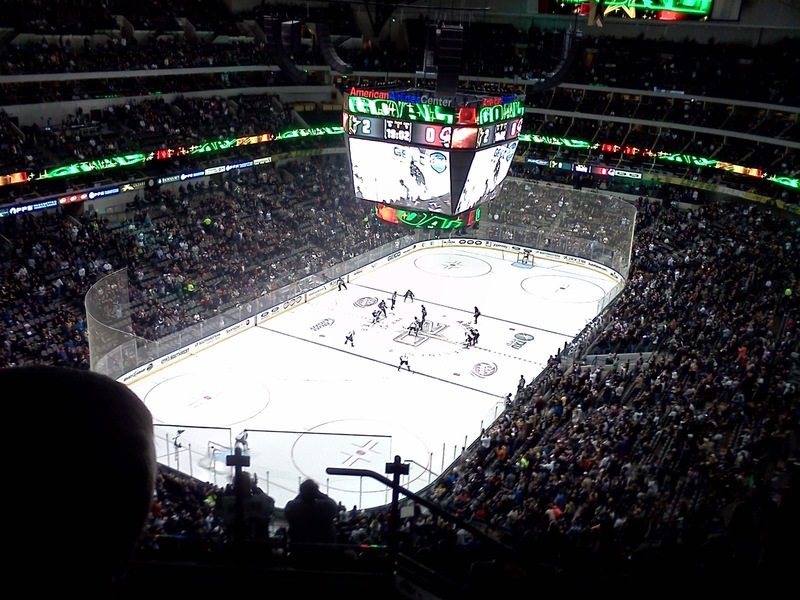 meant free tacos for any goal scored by the Stars in the third period made this an interesting experience. Very tame crowd for hockey. Dallas is more into their football. West End Pub: Take a complimentary bus from sporting events to this pub. Their highlight appears to be the weekly 32oz mixed drink for $6.85. We have yet to try it. Opening Bell Coffee: We moved to downtown Dallas without first visiting the city. The map of downtown Dallas shows a number of Starbucks and other restaurants that I planned to use for coffee, homework, and other writing. After getting here, we learned that they all close-up when the workers go home for the day, sometimes earlier. This is something that will change as the downtown improves and more people live here, but that won't help us now. I was relieved to find this coffee shop. Though too far to safely walk, it offers the best parts of any coffee shop I've been to. 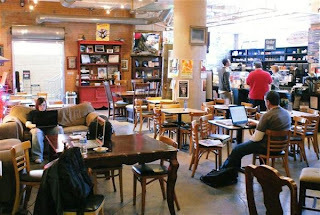 Good coffee, friendly staff, live music, free refills. They need to setup shop downtown. Lake Ray Hubbard: Traveling to Dallas from the east makes you forget you're in Texas. Lake Ray Hubbard is huge and highway 30 cuts right across the middle of it with views of sail boats and windsurfers on both sides. We drove around some neighborhoods in the middle of and around the lake and were surprised to see a lot of run-down, smaller houses. Maybe lake-front property isn't coveted by Texans as it is elsewhere? Definitely worth driving over if you're in the area, but we'll probably stick to White Rock Lake for picnics and exercise. 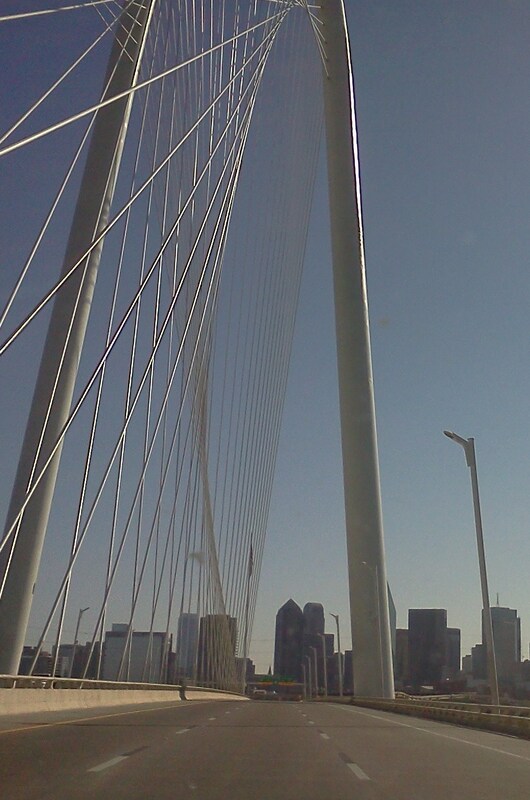 Margaret Hunt Hill Bridge: At first glance, this bridge appears ridiculous. It alludes to being a suspension bridge but isn't, traverses a stream of water that could be jumped, and ends on a two lane road in a run-down neighborhood. It cost almost a billion dollars. There are plenty of reviews on-line complaining about the cost and function. 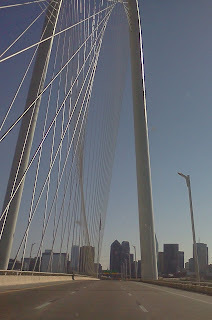 A little research shows that it will be part of a bigger plan to connect Dallas and Ft Worth, revitalize the area at the end of the bridge, and that the little stream of water has grown to flood the city multiple times in the past. My only complaint about the bridge is NO PEDESTRIAN WALKWAYS. 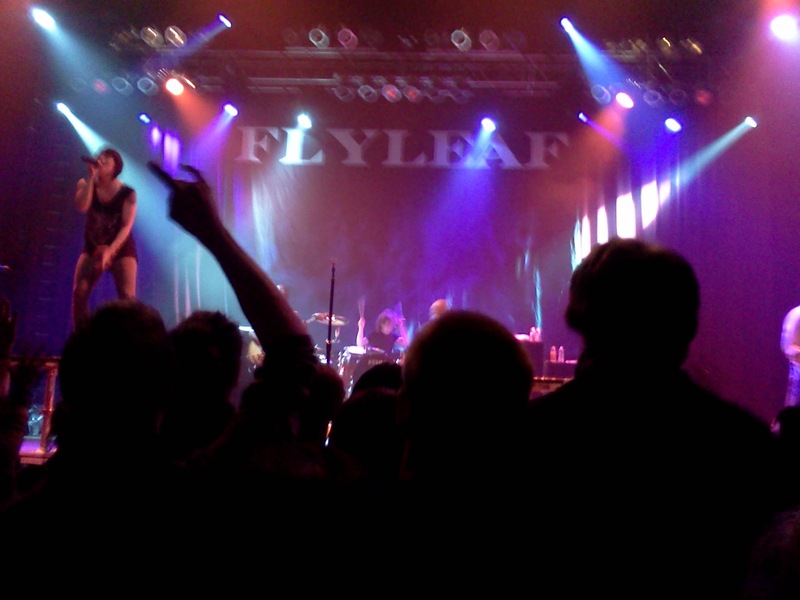 House of Blues: First large rock concert I've been to in a long time that I felt was an appropriate volume. It was loud enough drown out almost all other noise but quiet enough that it wasn't painful and you could still make distinctions between each instrument at the end of the night. Beer was way too expensive though. $12 for a tall? 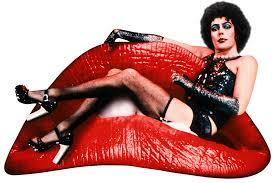 Rocky Horror: Midnight showing at the Inwood Magnolia. Made me want to go again after learning more of the script. Shadow cast was heavy handed and stifled audience participation by yelling their own lines too loudly in the aisles. Waiting in a disorganized line for over 25 minutes was painful. 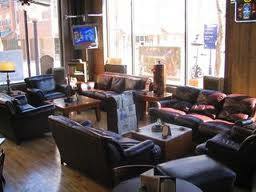 But they have couches instead of movie theater seats! The same theater has other midnight showing of other great cult classics like Donnie Darko. 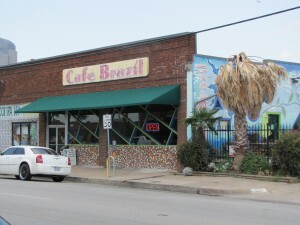 Cafe Brazil: Open late on weekends. Vegan options. Amazing food deals on their blog like 20% off for teachers this Spring, so check before you go.